At Next Power, we believe that choosing renewable energy is a culture change, a commitment and more importantly, a statement. It’s a statement telling others that you are prepared to change and that you will not continue to be a part of the problem. This type of behaviour is very common among leaders. With this in mind, Next Power designs and installs renewable energy systems that are nationally accredited, of the highest quality, that satisfy even the most complex requirements, on the most iconic of buildings. We have an extensive commercial portfolio dating back to a 25 kW installation on Murdoch University in 2008 let, our customers will verify our commitment and we are the first West Australian installer to have won the national commercial Design and Installation award. The Western Australian Local Government Association (WALGA) is committed to renewable energy and a brighter future. Designing their new ONE70 building in West Leederville, WALGA set about obtaining a national Greenstar 5 star energy rating. This, combined with the highly demanding design brief, was one of the reasons WALGA chose and directly awarded an experienced and high quality partner in Next Power, to install Perth's largest Solar PV array. The result was an innovative system, that helped WALGA achieve their 5 star energy rating and showcased the highest design and installation techniques. 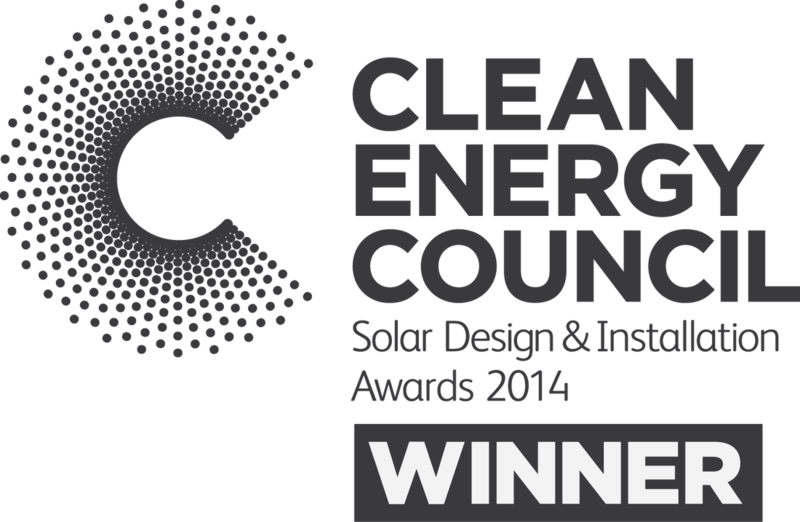 This iconic installation was the winner of the Clean Energy Council (CEC) Design and Installation Awards for 2014. This is the first and only time this coveted award has come to Western Australia, and Next Power is extremely proud of this achievement. By choosing Next Power, you are not only choosing a partner that claims their work is among the finest, but one that has been recognised for it by the nations governing body. Next Power understands that commitment is not only about being on time, or using good equipment or even going above and beyond. Commitment is about total and unwavering dedication to the cause - namely renewable energy and a brighter future - and it is precisely what drives us. Next Power recognises the need for quality, we support the industry and what it stands for. These are vital but they can only be earnt. Next Power has an outstanding and diverse portfolio, and we have retained the same staff across the majority of our installations. Operations Manager, David Smith, credited with a CEC Design and Installation >100kW Award in 2014, also supervised the Murdoch University project in 2008, Perth Arena in 2012, WALGA One70 in 2013 and many installations on council buildings. CEO Kieron D’Arcy has been involved in all of these projects and the renewable energy industry since 2007. Kieron has seen our industry grow and change dramatically. Clint Palfrey and James Baverstock have also been behind the scenes of almost all of these projects and combined have over 10 years experience in the industry. Choosing Next Power unlocks all of this experience and skill, and is one of the reasons why Next Power continues to set the standard and attract national recognition for their work. Renewable energy is long term investment, and a quality partner will ensure it is also a beneficial one. With many organisations treating renewables (specifically solar) like a commodity and outsourcing such a crucial operation, you need to do your research. The research is not only about deciding whether to go with renewables, but choosing your renewable energy partner. Our small and experienced team is nationally recognised for how it operates, proud of its portfolio and continues to raise the bar. We are always looking to add to our portfolio no matter how great or small, or how complex. Next Power is a partner you can rely on for long term, high quality and outstanding renewable energy solutions.